Well, I would expect my one senator is too busy running for President and the other, too busy waging war against our enemies both foreign and domestic. "Maybe in a few years, O.K., I'm sure there is plenty of time," he posts facietously. Bush fooled then again. Check the profits of the oil companies that Bush once ran with and of the corporations that Cheney used to work for. Notice that both are at record highs. Do you remember the deals with oil companies that Cheney went to the Supreme court to keep secret? Bush and Cheney had a real job: Making the profits for the oil companies and Cheney's old corporate buddies higher. They were willing to start an unnecessary war to do it. Mission Accomplished. 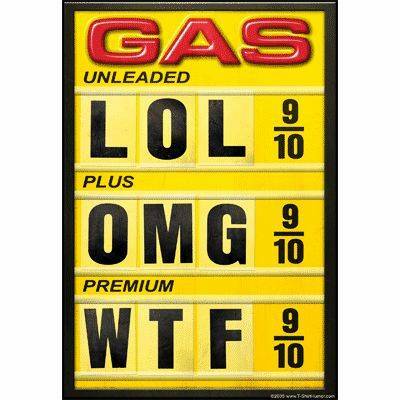 Now is better,but arabian's oil owners want high prices. I live in china and I want to Chinese online marketers to optimize their website to the American market. I would like to find a good SEO company that specializes in helping Chinese clients market, and optimize their websites to meet the American market standard. Please help me.